When it comes to figuring out what users are looking for when they type their queries on Google Search, the search engine’s core algorithm makes use of approximately 200 ranking signals and one of the most important among those signal is Penguin. Google has finally come up with exciting updates for Penguin algorithm, which indicate that these highly important web spam detection algorithms will eventually be attached to core algorithm and will now run in real time. 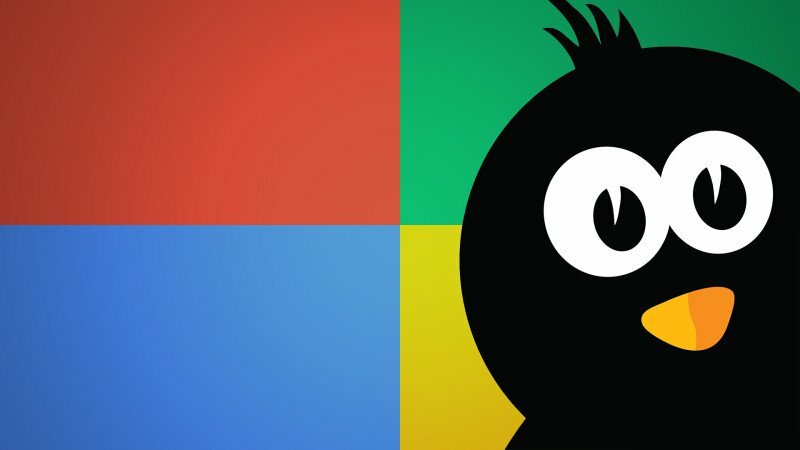 Penguin was released back in 2012, and the search giant has done enough of testing and research before rolling out the latest update for it. In other words, Penguin algorithm, which is updated by Google after approximately two years, and which is the last update of its kind will bring a lot of changes when it comes to formulating a powerful SEO strategy. Considering the fact that Penguin now becomes search algorithm’s real-time signal, it is believed to be the last update of its kind. The last time when Google had updated the Penguin algorithm was in 2014, and since then users were waiting for the tech giant to release new updates about it, especially the owners of those websites which were affected by it. Penguin is nothing but a kind of tech mechanism/computer program that helps in detecting those websites which are accountable for spamming search results. These websites cannot be identified by other systems put in place by Google for figuring out spamming. Before this latest update, Penguin used to refreshed by Google on a periodic basis. The websites identified by Penguin for spamming search results used to be penalized by Google until and unless the next step in taken by Penguin filter. Since Penguin goes real-time now, these websites or pages will now be detected on a regular basis and will be freed accordingly. Another interesting news from the latest update is that this search algorithm signal now turns out to be highly page-specific. According to a Google blog, Penguin is more granular now, which simply indicate that it will now consider even the finest details when it comes to detecting websites answerable for spamming the tech giant’s search results. This latest move by Google, which will take a couple of weeks to gets fully implemented will surely bring remarkable changes in terms of detecting sites or pages associated with spamming.